If you are looking to take your makeup game to a totally new level, you have landed on the right page. You will ask yourself how you managed to do without this product all this while. Wondering what the product in question is? Face primer – a product that is truly revolutionizing the makeup world. There is a sea of products available out there, and it is so easy to get confused. So, to make it extremely easy for you, here’s listing out everything you need to know about primers. The primer has been around for quite some time. It finds its roots in the dramatic world of theater, where it was used to protect the skin of artists who had heavy makeup on all the time. The primer also extended makeup life, making the face look fresh for a longer period. Today, the primer is mainstream, and much like its intended use, it aims to make your makeup last for a very long time. Innovation has led to enriching this product, such that it fills pores, reduces fine lines, and regulates dry and oily skin. It also helps in color correction, and covers blemishes and dark spots. The latest products contain elements that make the skin healthier and more radiant. They also have SPF and temporary skin plumpers. Not only do they allow your makeup to remain intact and perfect, come sun or rain, but they smoothen the surface of the skin as well. The best part is, primers are so easy to apply. What Kind Of Primers Are Available? There are many kinds. The history of primers began with foundation primers and eyeshadow primers. Now, lash primers, brow primers, lip primers, nail primers, and décolletage primers are also available. It is simple – wherever you can wear makeup, you can use a primer. Most of these products are either silicone or water-based. Silicone-based primers help in filling up scars, pores, and lines. The water-based products ensure that the makeup stays on for a longer time. Why Have Primers Caught On? Our obsession with social media has made us extremely self-conscious, almost like we need to be selfie-ready all the time. A few years ago, using just a foundation seemed perfect, but as we move into the HD era, only primers can give you that absolutely gorgeous, picture perfect look. How Choose Best Primer For Your Face? How you pick your primer depends on your skin type and your beauty regime. Primers work extremely well if your skin is oily, and you have a hard time in getting your makeup to stay. If you use a concealer and foundation every day, a primer would definitely help amp up the effect. If you have chappy lips, and you love wearing matte lipsticks, a lip primer will ensure that your lips are hydrated and happy. If false lashes aren’t your thing, and you still want luscious lashes, a primer can be your hero. If you are using waterproof products, there is no point in using a primer. Body primers for the chest and legs do no good. A moisturizer works very well in such cases. Now that you know what a primer is all about, these are a few options you could consider investing in. Nothing is impossible, so getting an amazing primer at drugstore rates is not surprising at all. 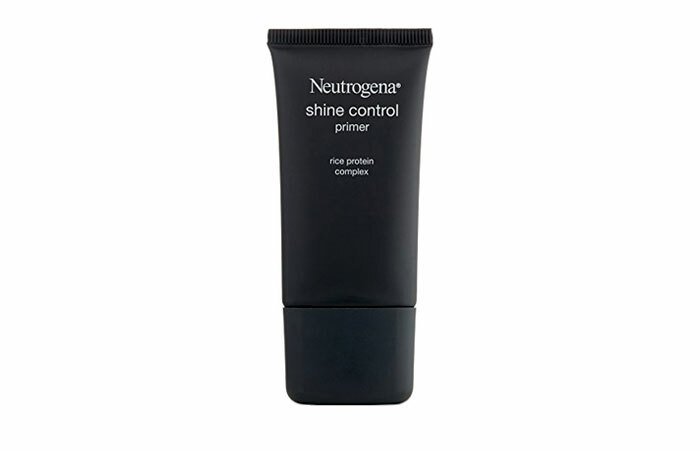 This primer is thick in texture, yet very smooth in application. It perfectly evens out skin and ensures a great base for your foundation. You don’t need Photoshop to give you that absolutely flawless look because this primer will give you a real-time photoshopped look. It is the best bet to make sure all the fine lines are blurred, pores are filled, scars are covered, and the foundation is enhanced. It also ensures that your makeup lasts very long. 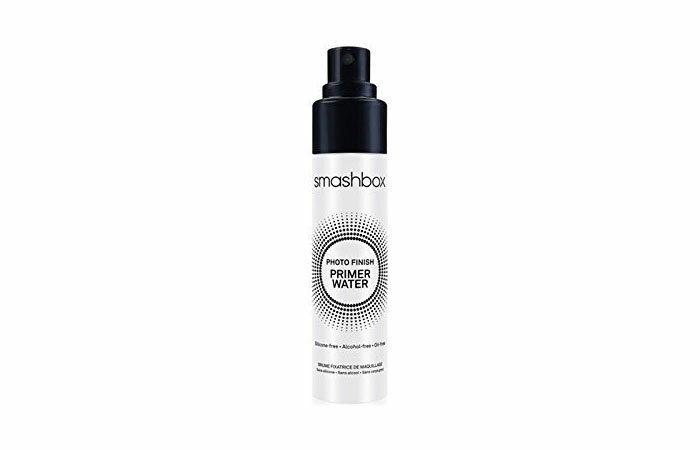 This one is a water-based primer that has the ability to make your makeup stay on for a really long time. It is smooth, light, and blends into the skin so well. The amazing part is that it can be used on the eyelids and the lips as well. So, it’s like a one-stop shop for all your primer needs. 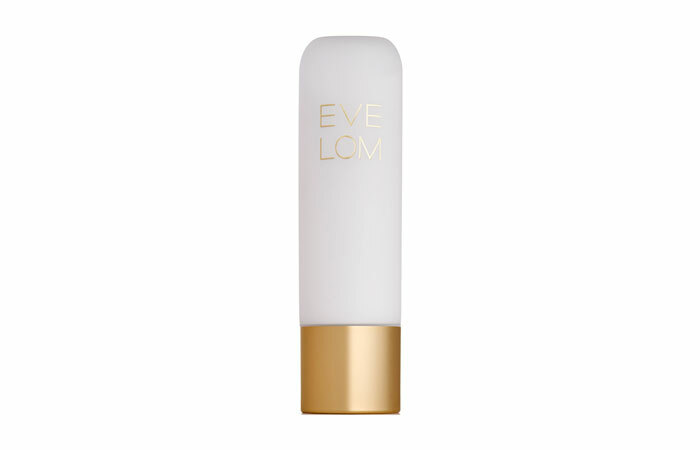 Eve Lom is synonymous with skin care, so it goes without saying that this primer is perfect. It is extremely light and blends really well, making sure the makeup is intact while subtly correcting skin imperfections. The SPF also protects your skin while ensuring that photographs don’t have a flash reflection or white cast in them. This one is truly a miracle product. 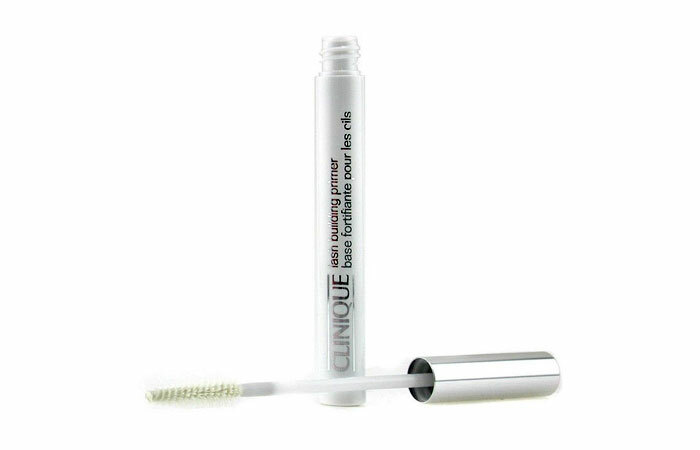 This primer ensures that the lashes are long and thick, and the mascara is intact throughout the day. Once you use this product, you will surely be latched on to it for good. Follow these steps to let the primer do its magic. You don’t want your makeup to start flaking on dry skin. Use a light moisturizer and allow it to sit for a few minutes. If you have invested in a primer with moisturizer, you may choose to skip this step. Take a small amount of primer in your hand. Dip a wet sponge into it and dab it gently all over your face. Start under the eyes and around the nose. Gradually move onto forehead, chin, nose and cheeks. Using the same sponge, blend the primer well into the skin. Make sure all areas are covered evenly. 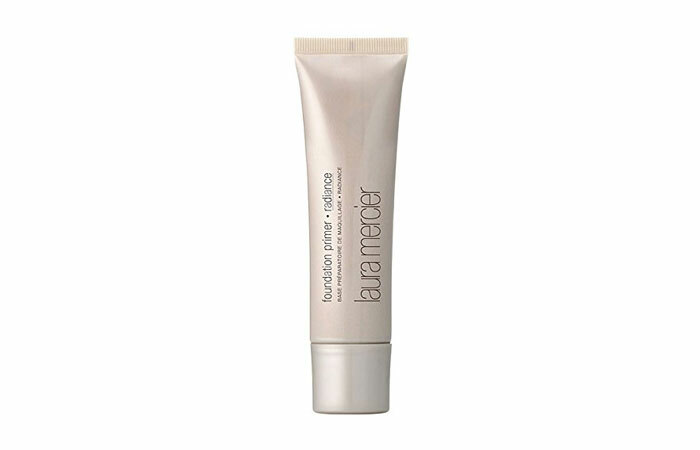 Use extra primer in places where makeup wears off faster like the T-zone or larger pores. Wait for a few minutes for the primer to settle down. Once the primer settles, apply concealer followed by foundation. Now that face primer is applied, apply eye and lip primer if you want to. Some face primers aren’t suitable for eyelids, so it is best advised to use specific ones. Finish the rest of the makeup and you’re ready for the day! Make sure you cleanse, tone and moisturize your face, eyes and neck well after the day is over. This will help keep your skin supple and hydrated. A primer is truly a great investment if you are a makeup enthusiast. It is one of those products that will make you forget to think about whether or not your makeup is in place, and whether or not you need to run to the ladies room and touch up your makeup. Primers will open up a whole new world of perfection.